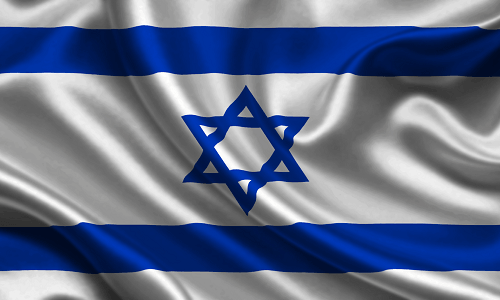 Here’s a longshot story, hot off the virtual presses: Israel’s national legislative body, the Knesset, may soon consider a bill that aims to legalize poker as a game of skill and allow tournaments to be held within the country’s borders. As first reported by the Jerusalem Post, Likud Party MK (Member of Knesset) Sharren Haskel has just introduced a bill that would recategorize poker as a game of skill, thus allowing it to sidestep Israel’s strong anti-gambling laws. 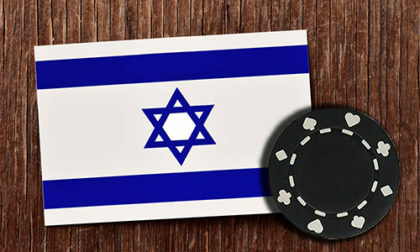 Poker playing in Israel is widespread, though officially illegal, and numerous underground games are known to thrive in the Middle Eastern country. Israeli players continue to enjoy international success, so much so that their success initiated a tax-reclamation effort earlier this year by the Israel Tax Authority, which seeks to tax Israel’s successful international poker pros at a higher business tax rate (50%) than that levied against winnings from games of chance (35%). Though details of MK Haskel’s legalization bill have yet to be made public, one such benefit to the country is that it would, in essence, make poker winnings taxable at the higher rate. Of course, selling the religiously driven, conservative, anti-gambling Knesset on legalizing poker is much the harder tax. Poker’s always had something of a tough go in Israel. Efforts to make the game legal in the country have gone on for many, many years. Nearly a decade ago, the Israel Supreme Court ruled against efforts by the Israeli Poker Players Association to hold a legal, real-money poker tourney in the southern Israel city of Eilat. The Israeli poker group sought the help of academia, bringing on Professor Ehud Lehrer, from the School of Mathematics of the University of Tel Aviv, to show statistical evidence of poker’s prominent skill elements. Our US-based readers might remember that a couple of American legal cases employed similar tactics, though with unfortunately similar results: The Israel Supreme Court ignored the skill evidence and kept poker officially illegal, as it had been for more than three decades. Of course, the playing of poker continued as always, despite the threat of up to a year in prison if caught gambling. Meanwhile, thousands of Israelis played online and traveled to live events around the globe. For example, PokerStars continued to serve Israel as a so-called “grey market” jurisdiction until June of 2016, one major departure among several during recent years. Some international gambling operators — not specifically online poker — even advertised in Israel despite the official illegality of such gambling activities. And on the affiliate and SEO side of online gambling, Israel has been nothing short of a hub. Playtech is just one of many well-known companies with Israeli roots, and numerous companies either opened service offices there or contracted with Israel-based third-party vendors. Just last year, William Hill, amid its larger global shift in operations, closed its Tel Aviv office, which at its peak employed nearly 250 people. The Israeli Poker Players Association, the loser in that 2009 case, also remains a part of the debate. According to the Jewish Press report, the organization is still involved in the legalization battle, and it would be officially recognized as an organizer of such events in the event poker is legalized.